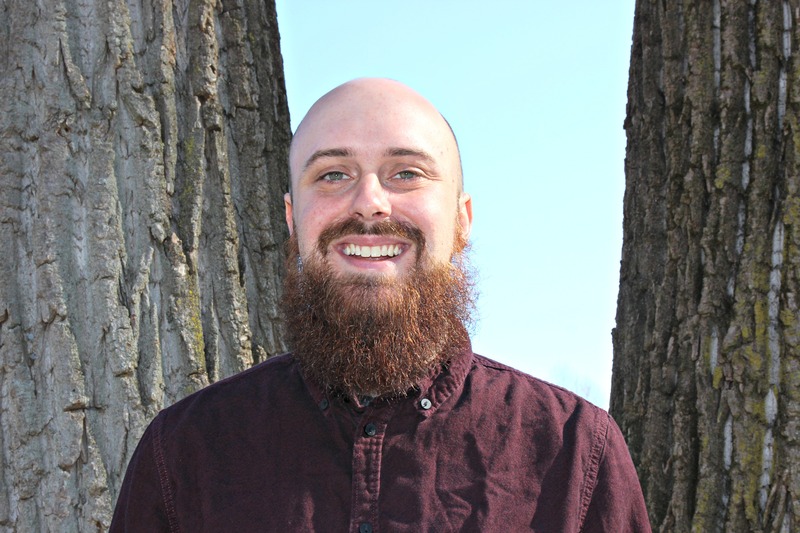 Brian joined Common Ground in October 2016 as a Global Studies Teacher. He received his undergraduate degree in Political Science from Southern Connecticut State University, and his graduate degree in Education from the University of New Haven. Before becoming a teacher Brian worked as a community organizer for Teach Our Children and Youth UnleashED. When not at work Brian can be found playing video games, planning events, writing and performing music.